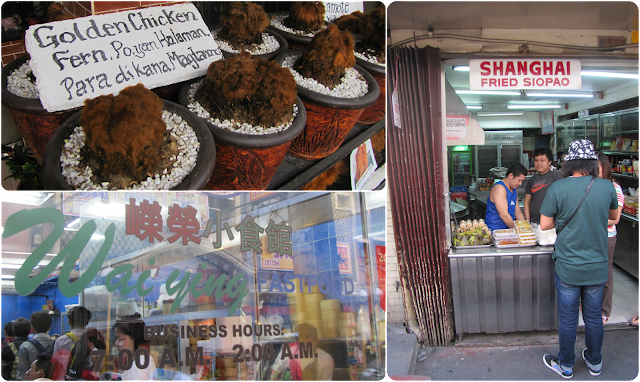 Binondo is a haven for cheap-finds, Chinese traditional medicine and some good old authentic Chinese food. It's considered the oldest Chinatown in the world! It is also said to be the premier business and commercial district way before Makati. If you want to stroll around hoping for some peace and quite - this is not the place for you. Binondo buzzes like a very busy bee. Talks and rustling of goods taken from horses or from utility jeep waiting to be sold. If you come by for food, you will never be disappointed - come for some Xiao Long Bao, Dumplings heck even hopia from the oldest Eng Bee Tin opened since 1912! My high school buddies helped me navigate the best places to eat and find the best goodies to bring home. We went to Wai Ying which had the best fresh milk tea! I have been addicted to it - that while I visit Divisoria for cheap finds I always make sure to check out any of their branches for that good old milk tea goodness. From the top: There's this shop where they had this weird looking moss plant of sorts - they made sure that you are aware that it's Golden Chicken Fern. Below the plant is the Wai Ying restaurant always filled with customers regardless of the hour - visited multiple times and there was never a time the place was empty. 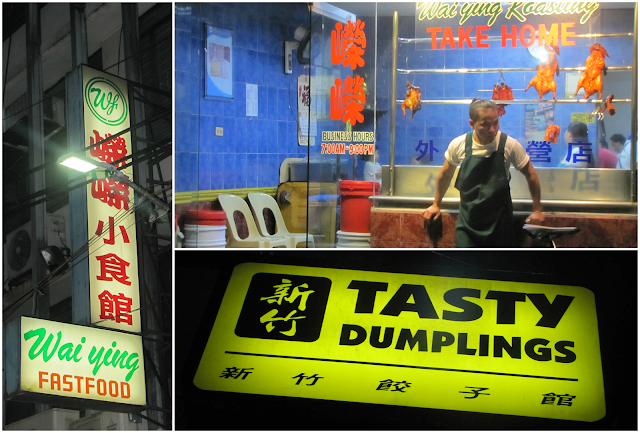 And lastly, the famed Fried Siopao which was a steal at less than Php30. I will do a more comprehensive posts on the places we visited and where I went after that quick downtown reunion with friends. Where was the last time you reunited with friends? Have you visited Binondo? What's your favorite spot to eat or drink? Share some on the comments below.